You may think you own that application you just downloaded, but chances are good you merely license it. If Apple has anything to say about it, that fact may soon have a much bigger impact on your wallet. Recently, Business Insider reported on a “secret” meeting last year between Apple and some iOS app developers. Apple apparently encouraged the developers to switch from one-time, standalone purchases to a subscription-based model. The move is reportedly intended to give developers a more stable source of recurring revenue. It would also, of course, provide that recurring revenue to Apple as well, which takes a 30 percent cut on the first year of subscriptions, and 15 percent thereafter. Services have become a big part of Apple’s revenue stream. In the company’s last earnings call, it reported a record quarter for its services business, which includes the App Store and now accounts for almost 18 percent of the company’s overall income—far more than sales of its Macintosh computers. A move to a subscription model has been gaining popularity among some developers for several years now, with many moving away from the traditional model of one-time pricing with paid upgrades. Some say the stabilty of revenue from subscriptions keep them afloat and counters the downward pricing pressure and “freemium” models that have been pervasive in the App Store. They also say it gives them the incentive to maintain and keep improving their apps. Critics point to the fact that subscriptions can increase the cost to customers for apps, sometimes dramatically so. They counter that without the need to improve their apps to attract new users and convice existing users to upgrade, developers will instead get complacent, coasting on revenue they don’t have to earn and relying on “good enough” apps with no incentive to make them better. A user can be held hostage when an app they paid for can simply stop working for no other reason than they stopped paying a fee to continue to use it. No one argues that being a developer is easy or a surefire way to get rich. Getting discovered in the App Store has been an increasingly difficult proposition, even for quality apps, and the limits that Apple has long put on developers that prohibited them from offering free trial periods or upgrade pricing haven’t helped. The App Store is littered with abandoned apps that both illustrate the difficulty of running a viable business selling them and make it harder for other apps to be found in the clutter. 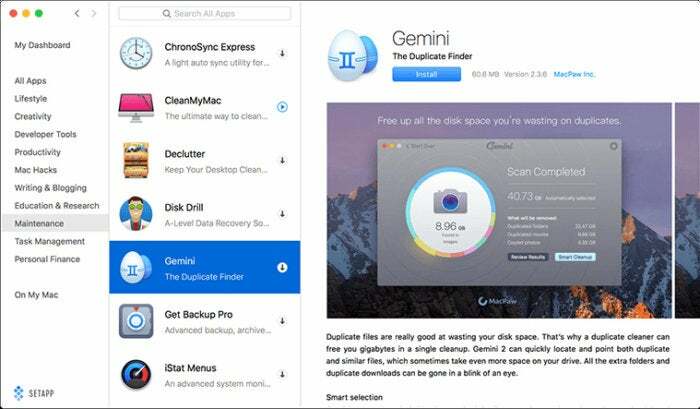 Several popular Mac and iOS developers have made the move to a subscription model, and not always to the delight of their customers. Adobe and Microsoft have both moved their application suites to a subscription model, and several smaller developers have made the switch as well. Smile Software switch to a subscription model for TextExpander back in 2016. Smile Software was one of the first. In 2016, it switched its venerable TextExpander to a subscription plan. The resulting “outrage” took the developers by surprise, and they soon dramatically lowered their pricing, gave existing users a hefty discount, and offered the previous version for single payment price. The move still had its critics, including Kirk McElhearn (who has written for Macworld), who wrote “I really do feel bad to have to say this; I think the people at Smile are great, and they make excellent software. But I think they’ve made a big mistake, essentially increasing the price of this app by more than double.” Two years later, the company still offers TextExpander 5 as a standalone purchase. Some developers have gone all-in on subscriptions. Text editor app Ulysses made the switch last summer. It went from a $45 Mac app/$25 iOS app to a $5 per month or $40 per year subscription that unlocks apps on both platforms. In a long, thoughtful post on Medium, Ulysses’ developmer Max Seelemann explained the reasons for the move, noting among other things, “if you bought Ulysses at its launch in April 2013, you will now have received nine major feature releases. For free, at no additional cost.” The other side of that is that for the same period of time under a subscription, users will have paid approximately $160 versus $70. Whether either price is fair is certainly up for discussion, but that’s a big jump in what customers pay. 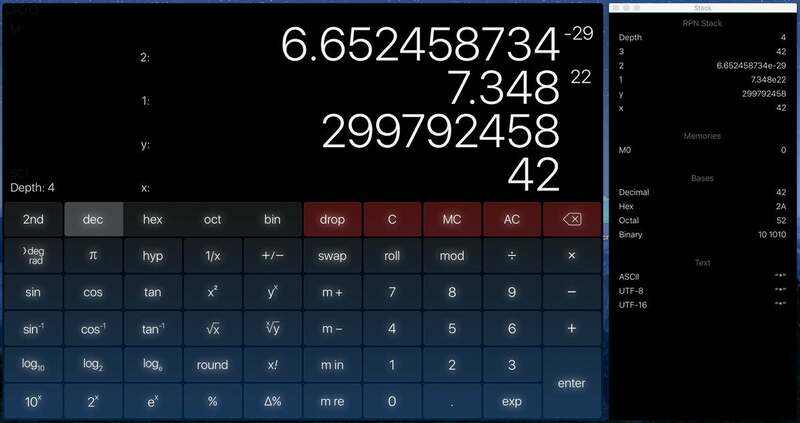 Subscriptions don’t seem like the proper model for applications such as PCalc. Steve Jobs famously said “nobody wants to rent their music.” But time moved on and that changed, as evidenced by Apple Music, Spotfy, and others. Many have said the same about software. Perhaps that’s changing too. No one wants a situation where developers can’t afford to develop, maintain, and improve their apps. But higher prices don’t always translate to higher revenues. If you double the price of your app, but lose over half of your customers, you’re in a worse situation than when you started. Conversely, if cutting your price in half brings in three times as many customers, you’re ahead of the game. Whatever winds up being learned in this experiment, one way or another it could be a costly lesson for developers, customers—or both.